We offer Free Fed Ex Delivery and have a great last minute pickup location in addition to our main office. 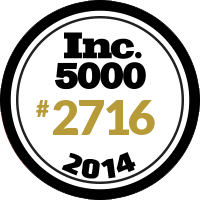 INC 5000 list as one of Nebraska's Top 15 fastest growing companies in 2013 and 2014. We offer VIP College World Series Tailgating experiences. Buying College World Series tickets is easy. Please scroll the entire list of CWS Tickets. Parking Passes and Category tickets are listed towards the bottom of the CWS listings. Scroll the entire list so you don't miss out on all our CWS Ticket options. Click the "Tickets" tab below to browse the largest selection of College World Series tickets at the best prices. You can purchase College World Series Tickets online 24 hours a day, 7 days a week. 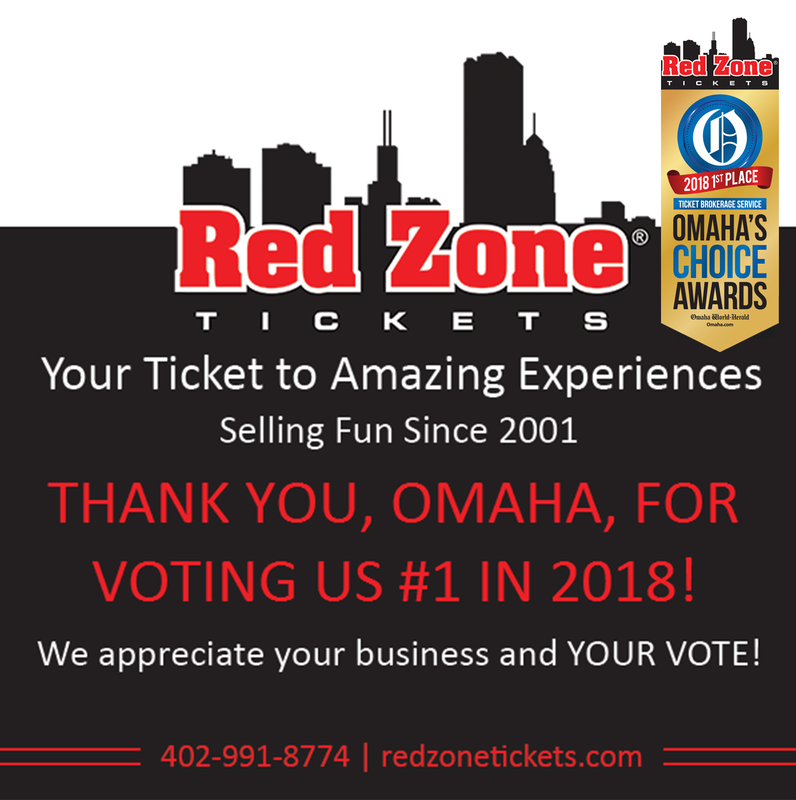 We also offer the option of purchasing your NCAA Baseball College World Series Tickets over the phone at 1-866-200-9917 or 402-991-8774 (local).